This is a new subwoofer in an open box. We sold it and the customer opened the box and decided to exchange it for a different color. It's never been out of the box. 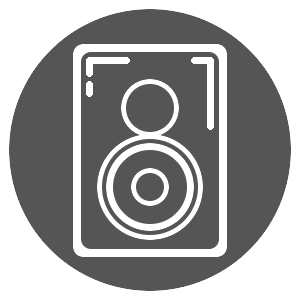 The Focal Sopra SW 1000 Be subwoofer is the redesigned version of the Electra Be subwoofer to ensure compatibility with the other loudspeakers in the Sopra line. It is equipped with a 13" (33cm) "W" cone speaker driver (high rigidity for no distortion, even at high volumes), a high-power 600 W RMS BASH® amplifier and a front laminar port (no dynamic bass compression). The 24-bit digital processor (DSP) offers a large control panel with settings for adapting the sub to various listening rooms. The SW 1000 Be offers very high performance with a bass cut-off frequency of 18 Hz and an SPL of 118 dB.